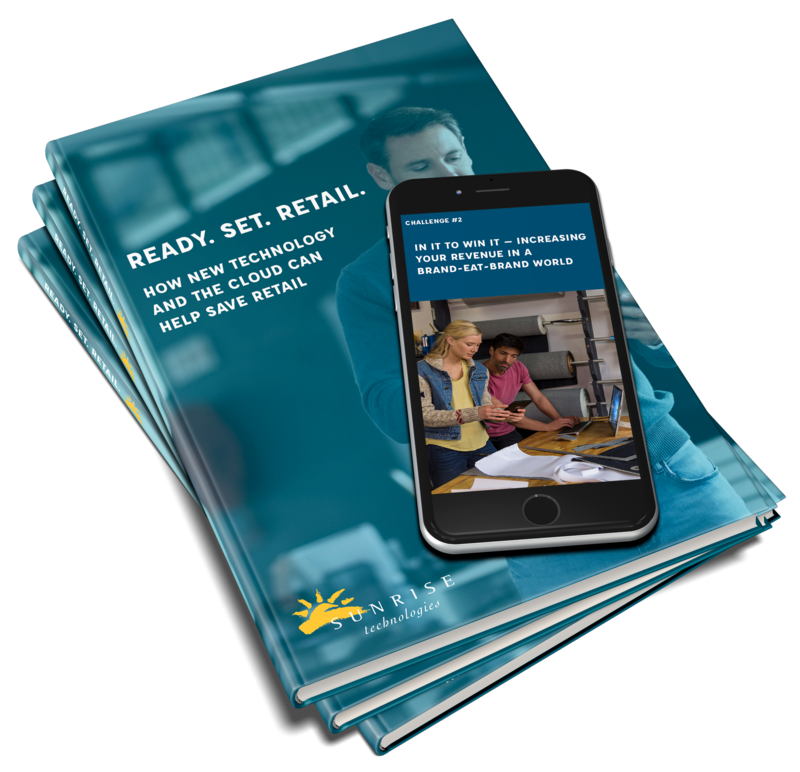 With the help of new technology and the cloud, retailers can strengthen their brands, increase revenue, and optimize operational efficiency. The cloud is the critical ingredient needed to build a competitive advantage to ensure your retail brand stands the test of time. Fill out the form above to gain access. 61 % of growth-oriented businesses are focused on moving from on-premise to cloud solutions to better engage customers, empower employees, and optimize operations. The average consumer uses 2-3 channels per service request but only 4% of companies are able to solve a customer service request in one application. That means you're either dealing with a lot of integrations, or you're not getting the whole picture. Did you know? If you can increase customer retention by 5%, you could see an increase in profits of anywhere from 25%-95%...that's a worthy investment and the cloud and new technology make so much more possible.